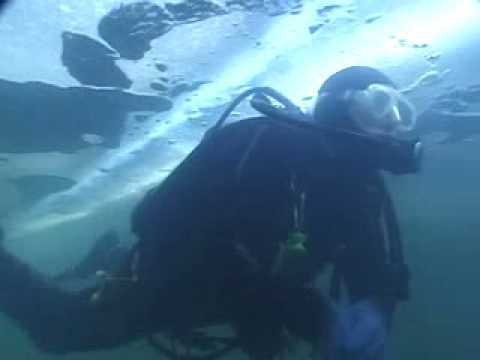 You will complete a minimum of three ice dives for your certification. Dives are typically done as a group working with support personnel, divers, tenders, and safety divers. You are under the ice to learn to control buoyancy, navigate under the ice, and keep in contact with the lead diver and tenders via line pull signals. To grab your learning materials , contact us.